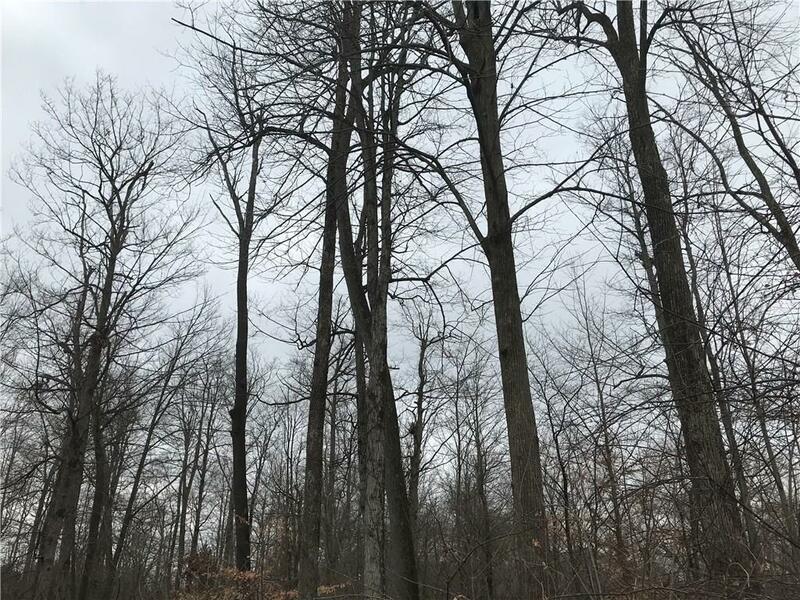 Beautiful wooded lot in the Preserve at Copper Leaf. Build your newly designed custom home in this established neighborhood. 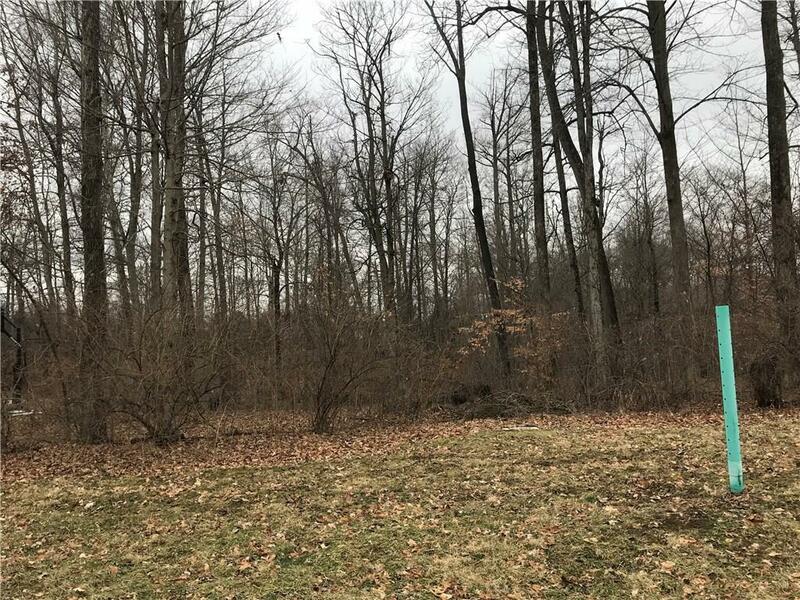 Located within Center Grove, one of Indiana's top school systems, this lot is tucked away in a quiet neighborhood, yet is just minutes away from where you need to go (S.R. 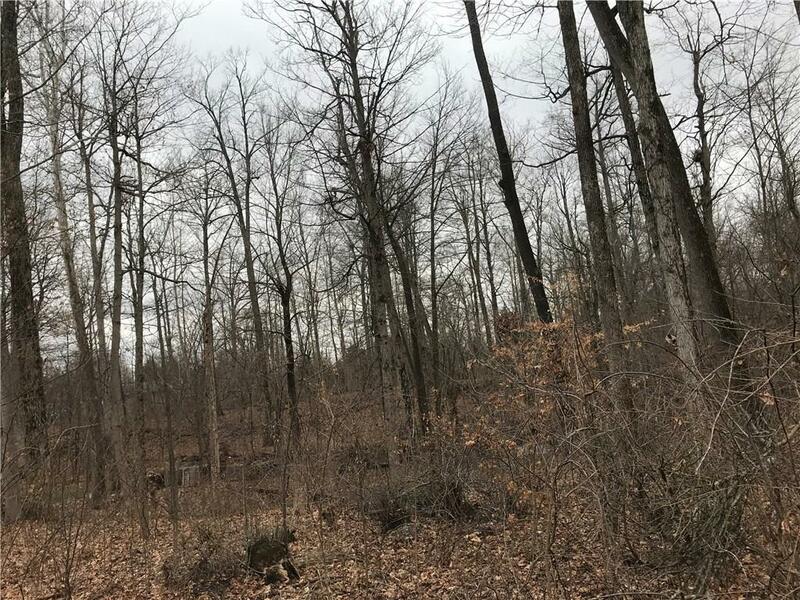 37, Groceries, Center Grove High School, Restaurants & Fast Food, Gas, Winery, Brewery, Worship Spaces, etc)This homesite is a Duke Homes exclusive site.